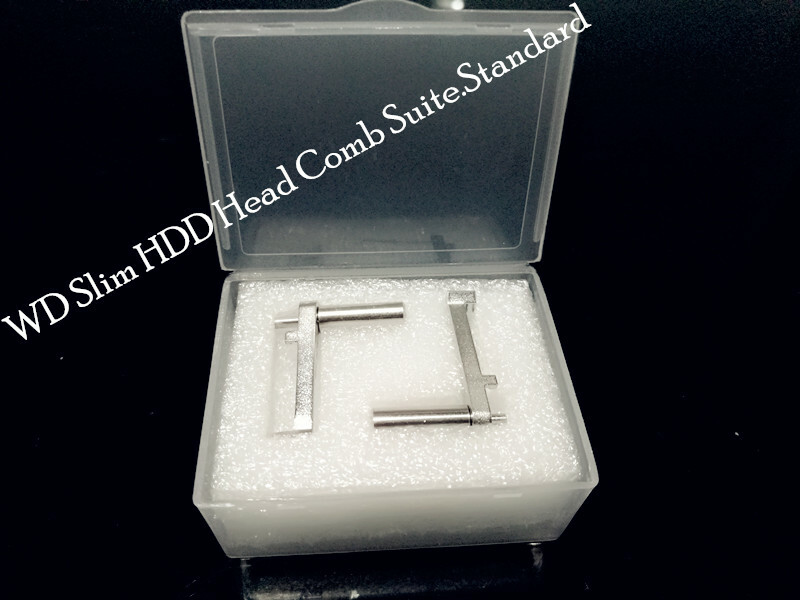 WD Slim HDD Head Comb Suite.Standard is the latest metal head comb suite specially designed for WD laptop SLIM hard drives with 1 platter 2 heads and 2 platters 4 heads and these heads park on one external ramp. 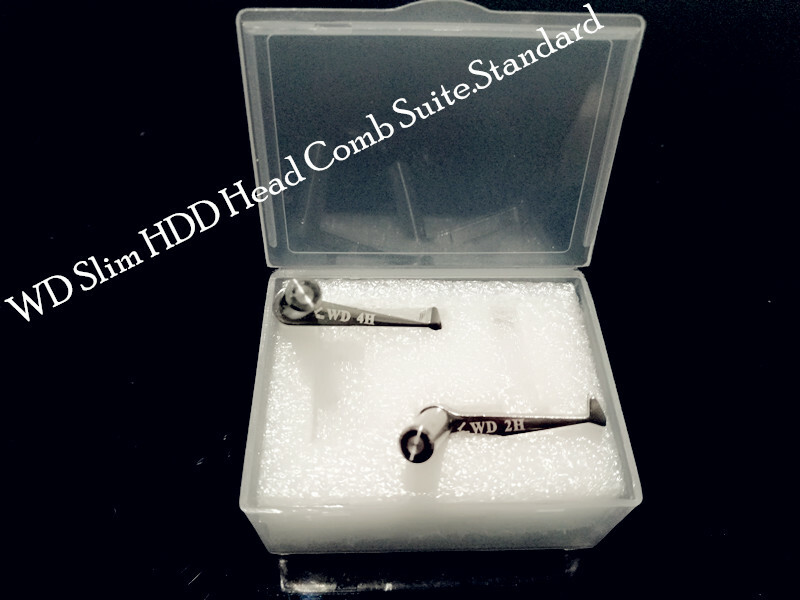 Besides, WD Slim HDD Head Comb Suite.Standard has one smart handle to assist the head comb installation and uninstallation, it is very easy to use. WD 4H, used for WD slim hdds with 4 heads. With this head comb suite, it’s believed clean room engineers will have much higher head swap success rate at better efficiency for WD Slim laptop hard drives. If users want to buy two pieces of each head comb, users can buy WD Slim HDD Head Comb Suite.Advanced version.